My husband and I both have a lot of old record albums. They sure take up a lot more room than cds, cassette tapes, or an ipod downloaded with itunes. Neither of us ever play our albums, but I dragged out a few of mine for a 31 Days of Nostalgia post. Some of my favorite songs are on these albums from mostly the 60's and 70's. 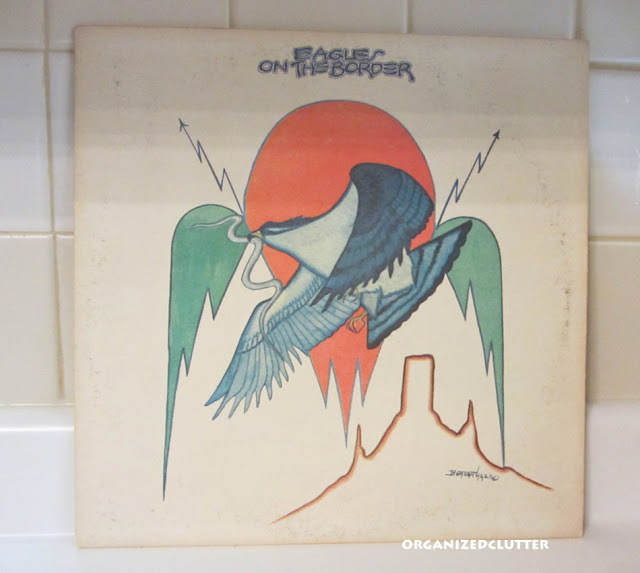 My favorites on the album Eagles on the Border, The Best of My Love, Already Gone, and Ol '55. 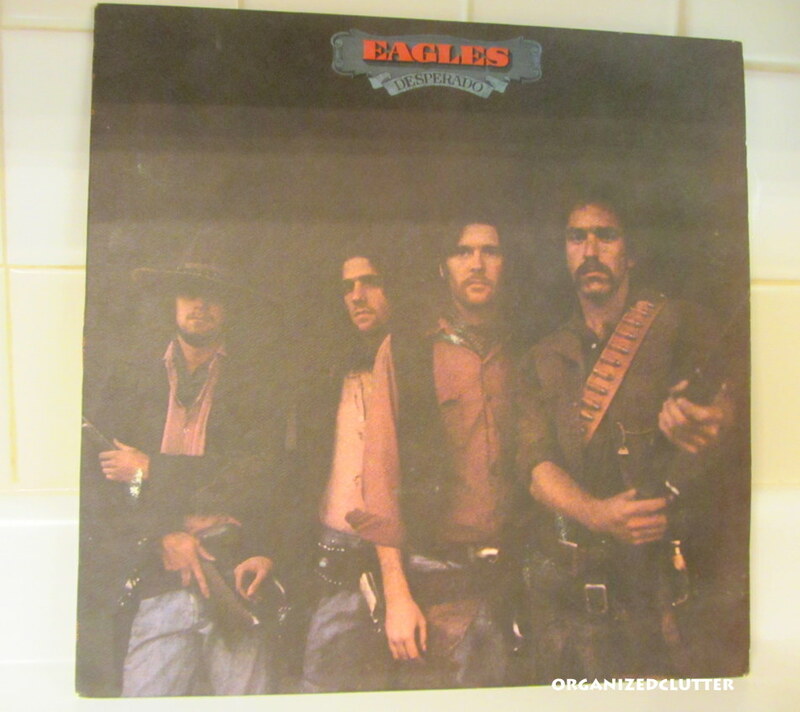 The Eagles, Desperado. My favorite on this album, Tequila Sunrise. The Eagles, One of these Nights. My favorites, Lyin' Eyes, and One of these Nights. 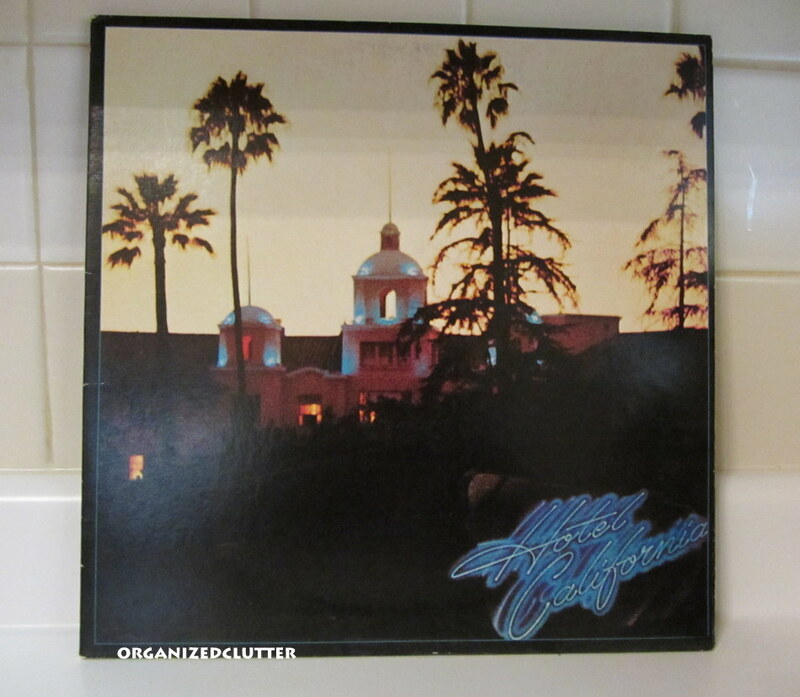 The Eagles, Hotel California. My favorites, Hotel California and New Kid in Town. 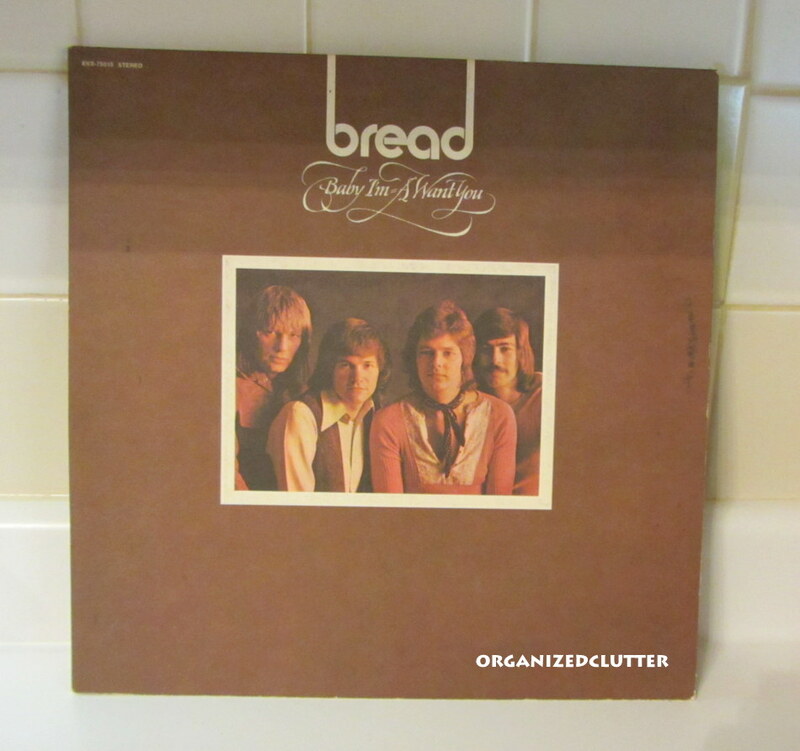 Now for your easy listening pleasure, Bread. Gotta love Baby, I'm a Want You, Diary, and Everything I Own. Bread, Guitar Man. My favorites, Aubrey and Sweet Surrender. 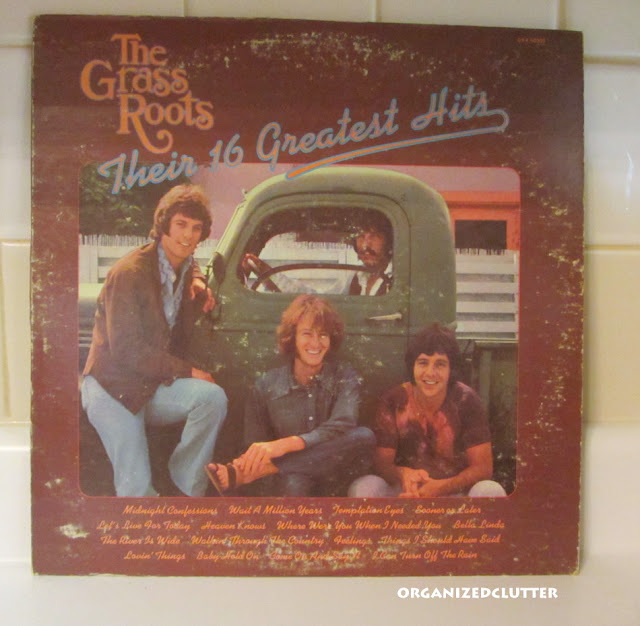 The Grass Roots. Love em. This is a greatest hits album so the whole album is fabulous but my favorites are Sooner or Later, Midnight Confessions, Temptation Eyes, and Bella Linda. The Best of the Guess Who. Another greatest hits album but who could forget, These Eyes, No Time, American Woman, and No Sugar Tonight? 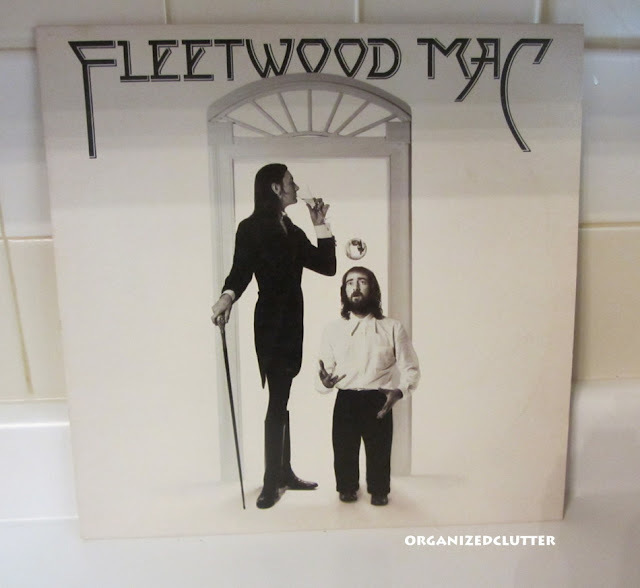 This was probably one of the biggest albums ever, Fleetwood Mac. It had a lot of hit songs, including my favorites Rhiannon and Over My Head. 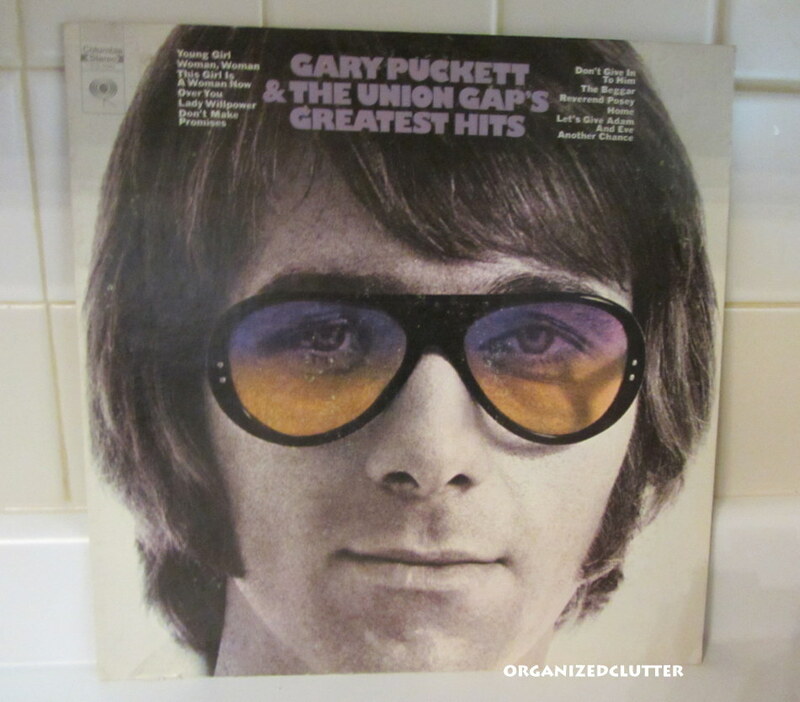 Gary Puckett and the Union Gaps Greatest Hits. I was in jr high when these songs were popular but I still love them, Woman Woman, Young Girl, Lady Willpower, and (Why am I losing sleep) Over You? 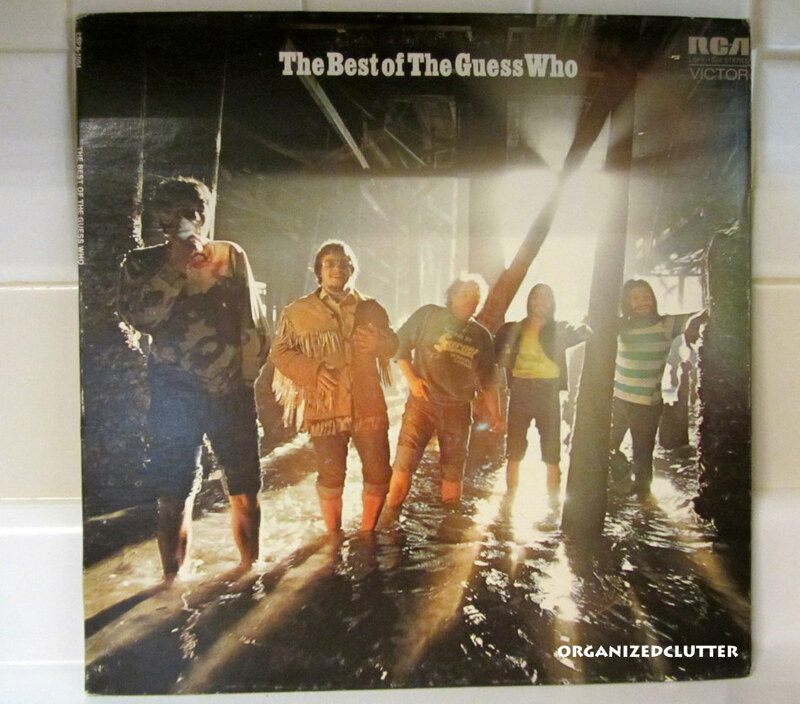 Here is one of my albums from the recently departed Andy Williams. I loved his show. That's day 2 of 31 Days of Nostalgia. I think I'm going to dust off an old turn table and get lost in the 70's. How fun!! What a blast from the past! When my nephew told me he had a turntable and was "into vinyl" I told him he could have all of my old albums. He jumped on a train and rode 8 hours and took all 200 of my old albums. He laughed at a few, but later told me he loved them all! All those albums bring back so many memories. We saw the Eagles in concert on their last tour - so many GREAT songs! Oh, the memories! I remember each and every one of those albums. 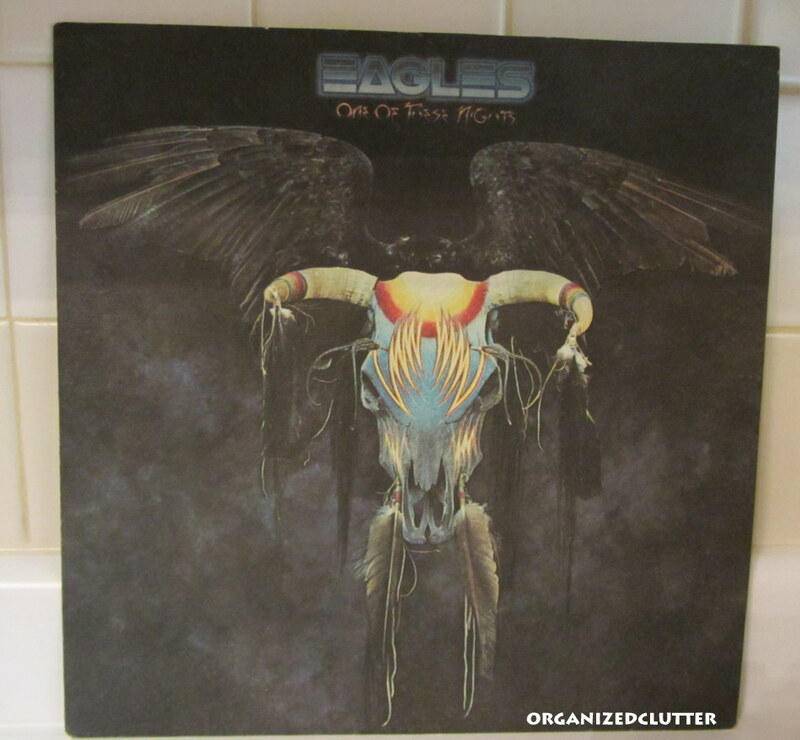 The first one of the Eagles really caught me by surprise. I had forgotten about that, and I suddenly remember that I did something with that image. I think I made a hook rug out of it. I copied the design and hooked it...or something like that. I would have never ever remembered that again if I hadn't seen that. Now I'm going to be wracking my brain all night to be sure what it was I made with that image. It must have been a hook rug. I mean how else would I have ever come up with such an idea? I mean who thinks about hook rugs unless they did that, right? Fun. I am a huge nostalgia lover. I'll be checking every post to join in the fun! What a great collection! 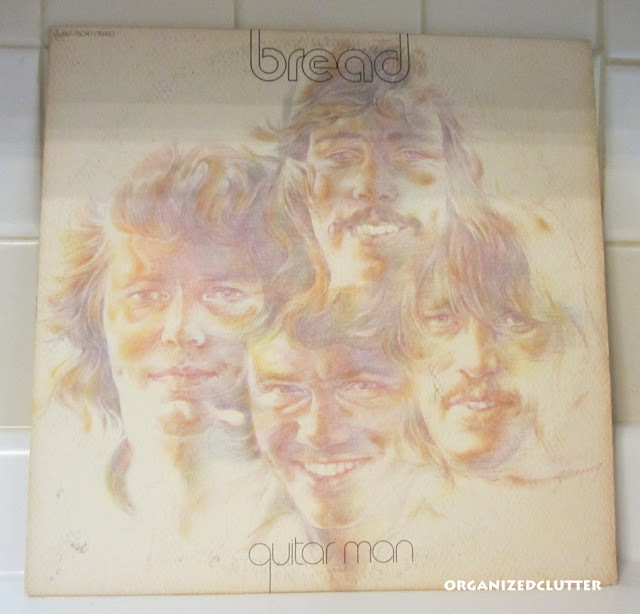 I giggled over the Bread & Grass Roots albums. My sister had those & I remembered them immediately upon seeing them. Thanks for sharing this, Carlene. 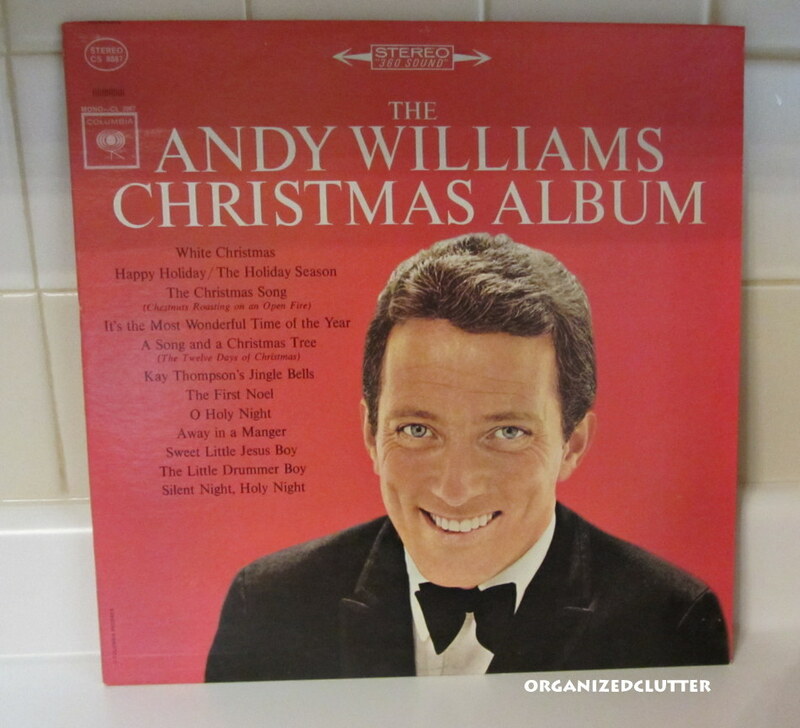 I love that Andy Williams Christmas album! We had it growing up...I have the CD now and my kids love it too!